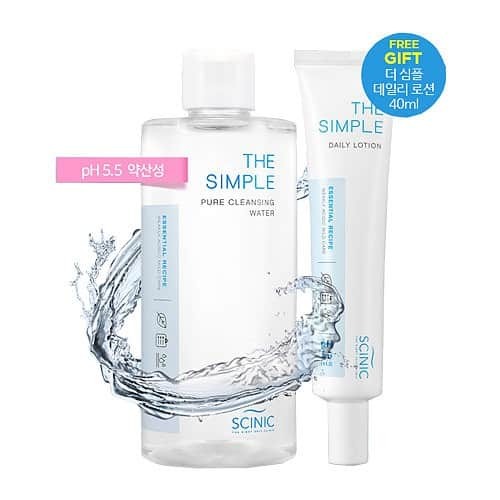 The Simple Pure Cleansing Water. Korean skincare brand - Scinic. 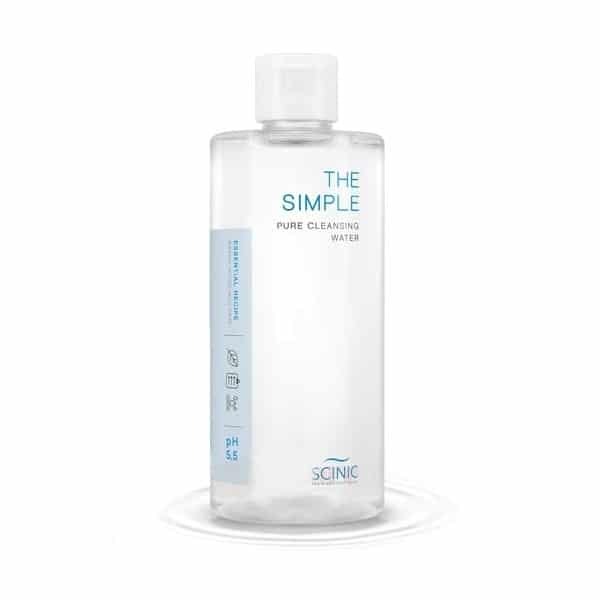 SCINIC The Simple Pure Cleansing Water low pH (5.5) mild cleanser that requires no rinsing with tub water. 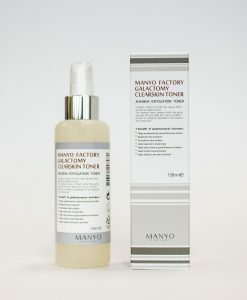 The “SIMPLE” formulation contains only the essential ingredients to soothe sensitive skin. It makes your skin look and feel clean, radiant and healthy! 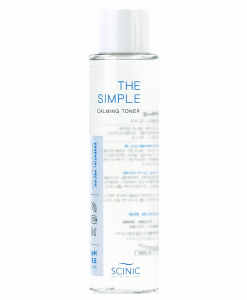 The Simple Pure Cleansing Water is a great solution for make up removing and toning skin. 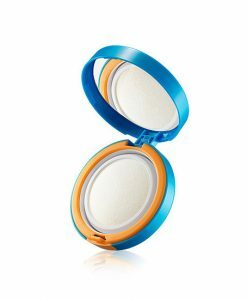 You can use it after double cleansing or instead of one of the steps to remove make up leftovers. 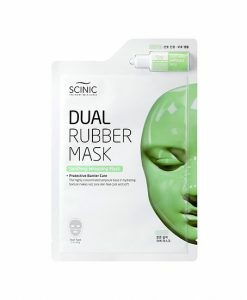 It is ideal for travelling, gym, late nights out. 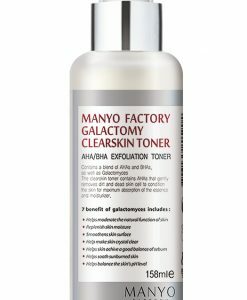 Use this cleanser when you have no access to tub water or you’re too tired, or in a rush. Use it instead of normal water and enjoy its benefits. 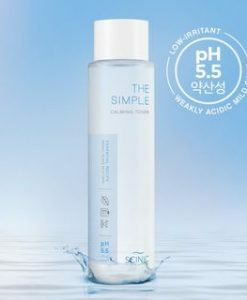 The Simple Pure Cleansing Water is a key product in your home refresh skin therapy. Nymphaea Alba Flower Extract (white water lily) is a great source of minerals, vitamins and antioxidants. 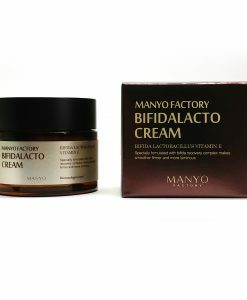 This ingredient aids wounds and burns healing, minimizes redness, moisturizes and regenerates skin. This extract also plays a key role in regulating pH balance. Madecassoside is another powerful skincare ingredient, extracted from Centella Asiatica, which serve as an antioxidant. 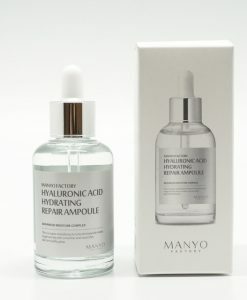 It also provides revitalising effect. 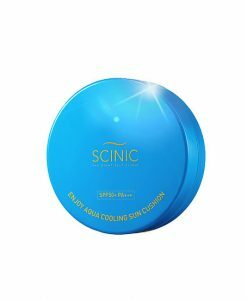 Limited edition product packaging has a FREE 40 ml The Simple daily lotion gift. 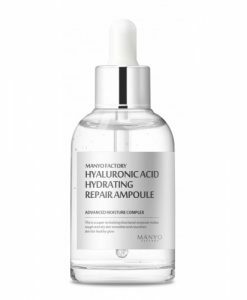 Main Ingredients: Water, Anthemis Nobilis Flower Water, Nymphaea Alba Flower Extract. NOT TESTED ON ANIMALS. DERMATOLOGICALLY TESTED. SAFE FOR YOUR SKIN. 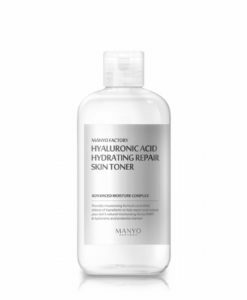 Full list of Ingredients: Water, Polyglyceryl-10 Laurate, 1,2-Hexanediol, Pentylene Glycol, Anthemis Nobilis Flower Water, Sodium Citrate, Ethylhexylglycerin, Butylene Glycol, Disodium EDTA, Citric Acid, Allantoin, Nymphaea Alba Flower Extract, Madecassoside.